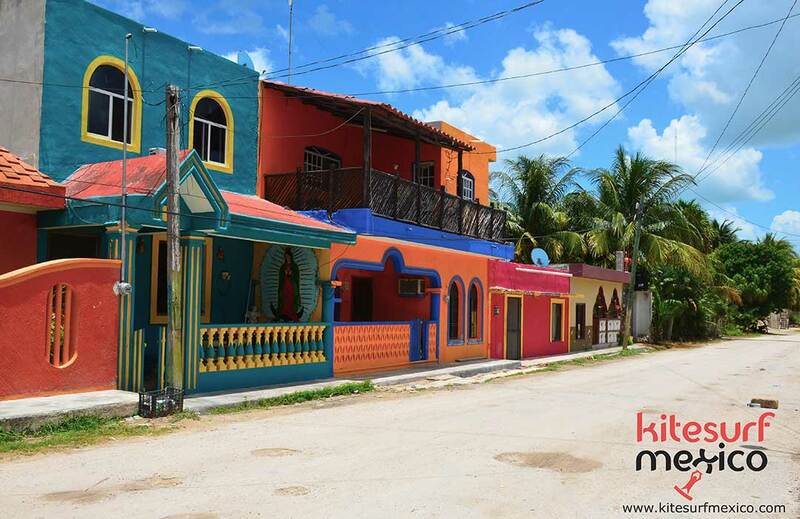 El Cuyo is a small fishermen’s town located in the Mexican state of Yucatan, has approximately 1750 inhabitants, it is a fishing port located almost in the border with the Mexican state of Quintana Roo. Its streets are mainly of sand; only the main Street is paved. 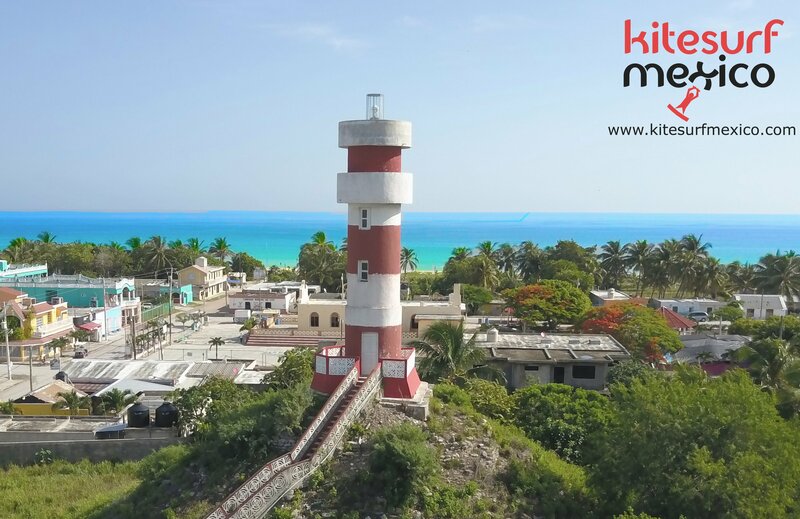 More and more tourists are starting to arrive to El Cuyo in order to get to know it and enjoy all of the charms of this paradise, which still resists the touristic pollution, being so close to the Mayan Riviera. You can get to El Cuyo from Cancún, Playa del Carmen, and Tulum with about a 2-hour drive. This authentic hidden treasure is located in the emerald coast of Yucatan, in Mexico, just 30km from Holbox. In some months of the year, you can see how the sun rises from the sea in the mornings and how it goes down that same sea in the afternoons. Sunrises and sunsets are spectacular, with amazing bright colors. El Cuyo makes part of the Rio Lagartos reserve, a warm home for the pink flamingo and other animal species. About 18,000 birds color the nesting territory in pink. In the area, a total of 340 species of birds, 50 of mammals and 95 of reptiles coexist. 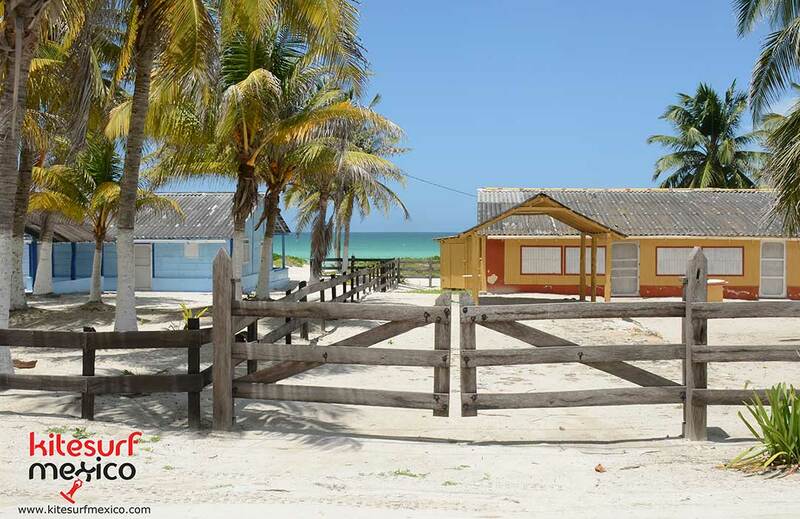 El Cuyo is also a reproduction place for the white or green turtle and even for the hawksbill turtle. You can easily see some of the flamingos feeding near the town’s small wood dock on the lagoon side. The food is very traditional. You can find typical Mexican restaurants with fresh fish, lobster and shrimp at a very low price.